Mounties Group is Australia’s leading group of registered clubs including the iconic Mounties and Harbord Diggers. With a mission to create destinations of choice to people to trust and enjoy; we thrive on being more than a club to the communities in which we operate. 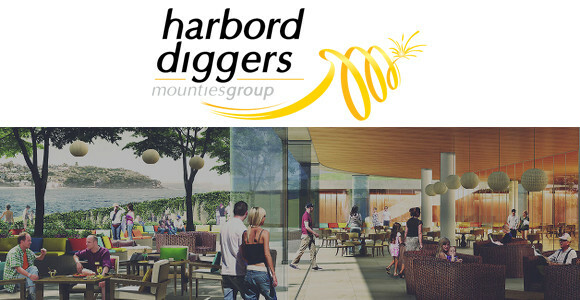 The Harbord Diggers Club has undergone a phenomenal transformation building a world class intergenerational precinct. We are currently looking to grow our team with those who share the same values and champion our vision of a superior customer experience. We are seeking a self-motivated, committed and professional team player to be the face of our business. Most importantly – greet everyone with a warm and welcoming SMILE! If you are a passionate person who is unique, exciting, dynamic and want to start your exciting future at Harbord Diggers, we want to hear from you! As part of the Mounties Group recruitment process candidates will be required to obtain a medical report from their usual General Practitioner confirming the candidate’s fitness to perform the inherent requirements of the advertised role.